Studying the iris, the coloured part of the eye, dates as far back as 1400 BC. More recently, in 1867, a Hungarian doctor and scientist named Ignatz von Peczely published research in his book ‘Discoveries in the Realms of Nature and the Art of Healing’. He studied the irises of patients before and after surgery and systematically recorded his findings. He established one of the earliest iris charts linking regions of the iris to organs in the body. Everyone’s iris is unique. Looking closely you will see the subtle markings and features of the iris but under magnification the structures in the iris become more prominent. Coloured fibres radiate out from the centre, some of these may interlink, forming a mesh network with gaps in between. Around the pupil is a ring, which is present in every iris, there also may be dark spots or concentric lines known as ‘nerve rings’. In individuals whose sympathetic nervous system is dominant with hyperactive stress responses, nerve rings are more numerous. The position of each of these markings can provide information about the person, and what is happening in their body. Iridology is not used to diagnose ‘asthma’ or arthritis’ or ‘see’ stones in a gall bladder which an x-ray would confirm. What it does reveal is inflammation within the body and the extent to which a tissue or organ has been affected. Iris analysis is a powerful tool to understand the whole person; their strengths, weaknesses and general constitution. 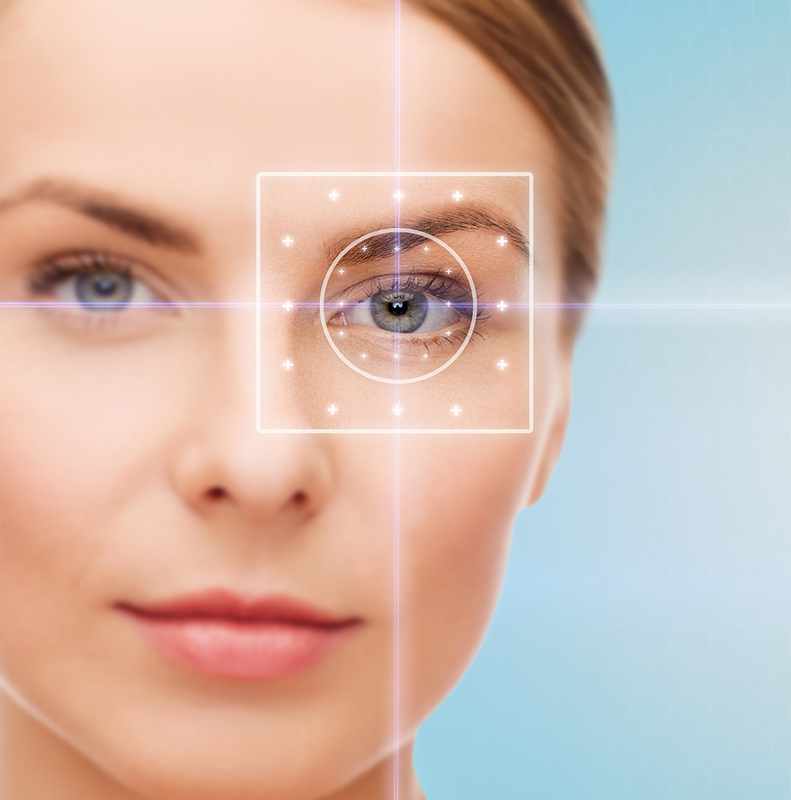 The iris can show whether a disease is in its acute or chronic form, whether the body is eliminating or retaining its wastes and the state of the nervous, circulatory and lymphatic systems. Both eyes reveal the general state of the body with each iris interpreting a different set of organs. This allows independent assessment and is invaluable in cases where one side may be overactive and the other under active (e.g. the thyroid gland); in blood tests, such information often cancels itself out and the problem remains undetected. Modern iridology is a promising science. The focus in recent years has been on the Inner Pupillary Border (IBP) – the outermost ring of the pupil which borders the iris. In this section of the eye we can see our Cranial Nerve 2, the optic nerve. Covered with the same tissue as that of the central nervous system (the spinal cord and brain) this ring provides a window through which we can literally see a part of our brain! Research is exploring the layout of this region, which, like our fingerprints, is unique to each of us1. Advances in iridology allow genetic diseases and hormonal imbalances to be understood with only the use of a camera and no invasive examinations. This may be a standard in hospitals in the future. At The Herbal Clinic we use iridology along-side consultation to give a full picture of the current state of health in the body as well as highlighting potential areas of weakness that require additional support. The iris is examined using light and magnification as well as digital imaging. To celebrate 35 years in Swansea the clinic is offering unique, free ‘snapshot’ iridology sessions. 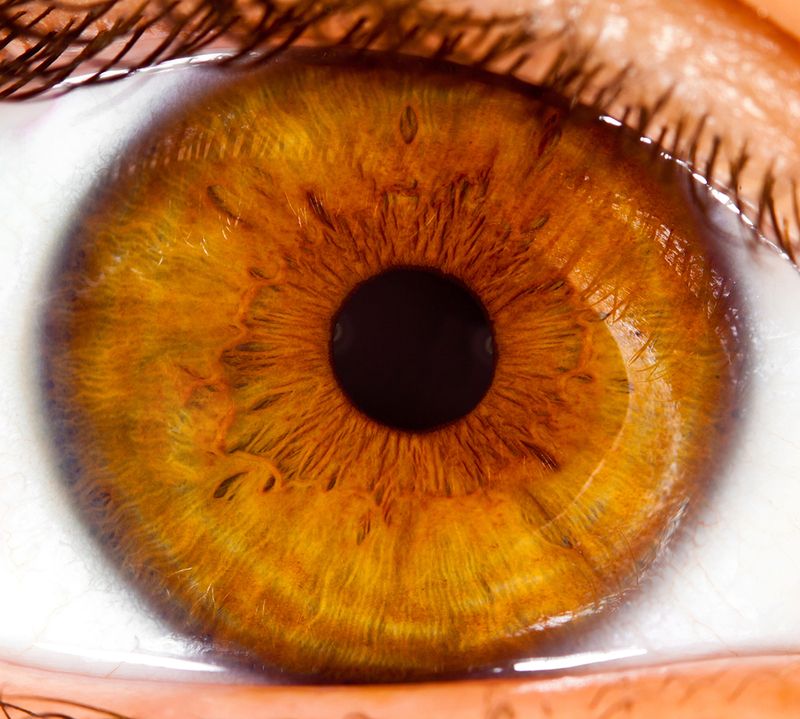 These 30 minute consultations include an examination of the iris and on screen analysis of a photograph of your iris to help you understand the findings.